Full light, small appearance. 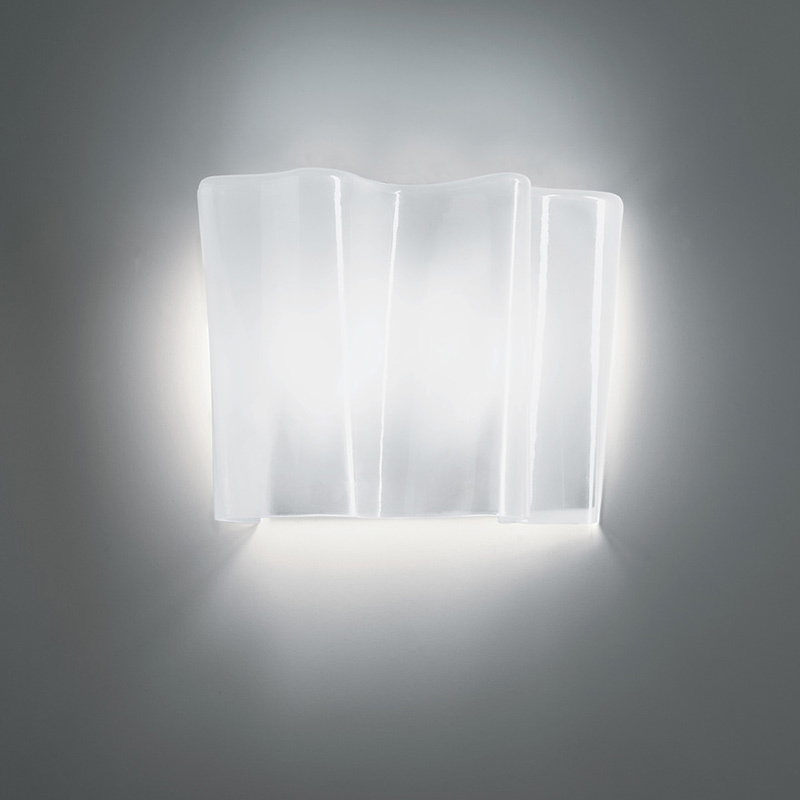 Logico parete micro is a wall lamp by Artemide, that convinces with its unusual exterior. The series logo was considered to be quite a variety of prices: Artemide Logico micro parete knows not only by the unique appearance, but also by a pleasant lighting effect to convince.